It's all quite exciting really. 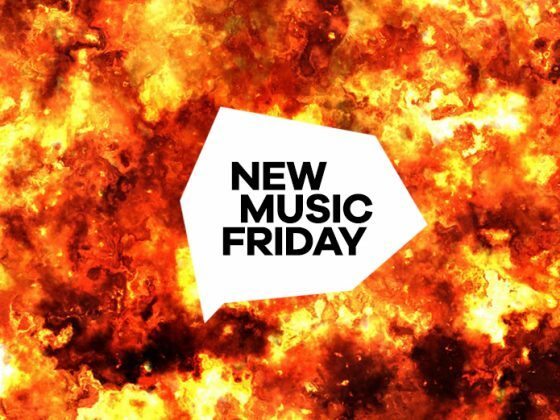 The best New Music Friday since New Music Fridays began. This week's best song comes from the artist formerly known as Eves The Behavior.